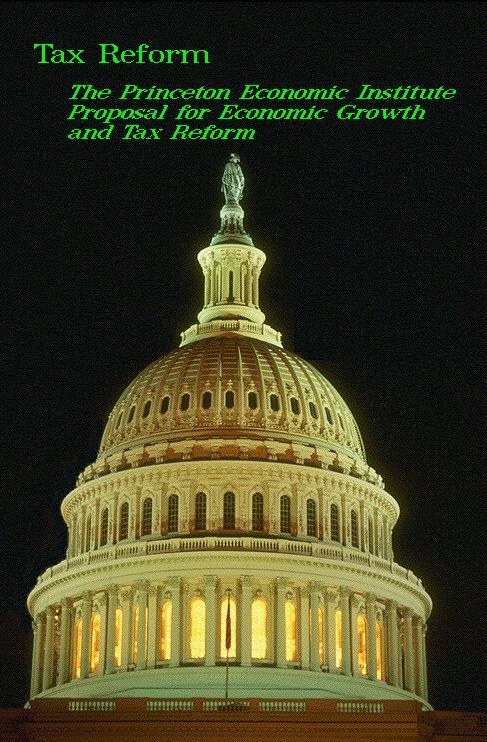 This is our Tax Reform Proposal that was presented to Congress in 1996. This set the stage for the abolishment of the Income Tax and the introduction of the Consumption Tax and the restoration of the tax system prior to Marxism. The proposal in its entirety is provided here in PDF format Parts 1 to 6.